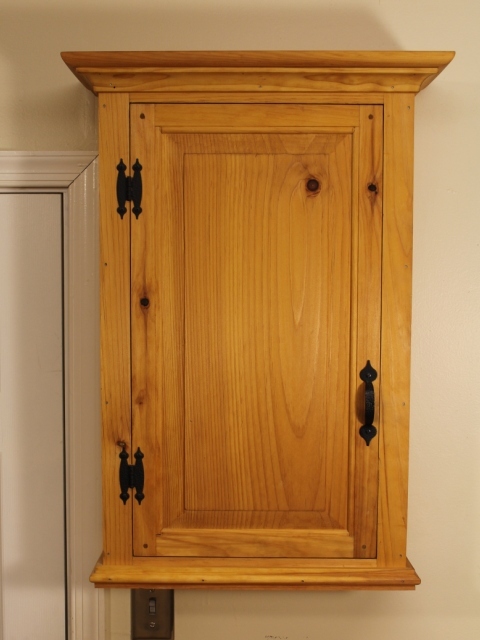 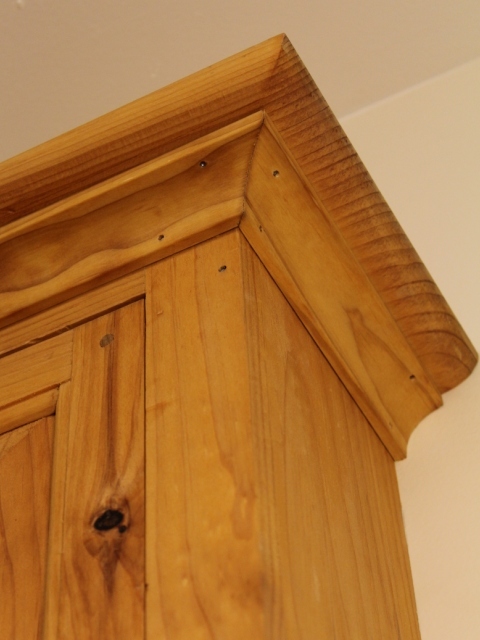 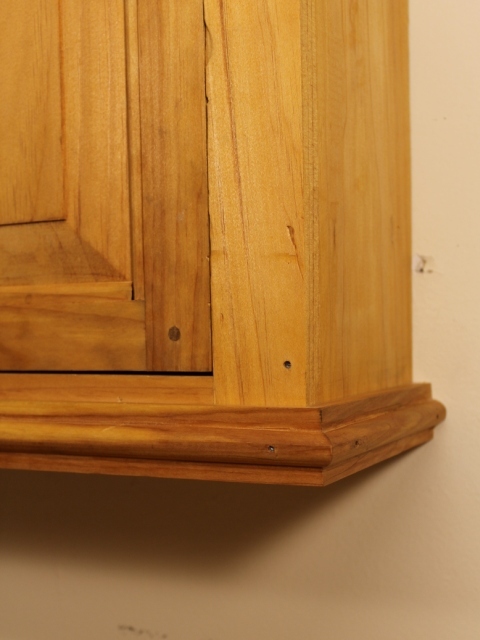 This cupboard is based upon the hundreds of surviving examples from early America. 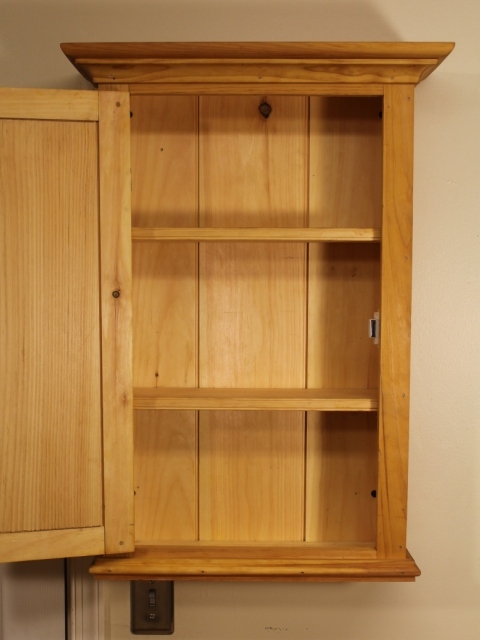 Cupboards such as these adorned the walls of the city mansions of the wealthy gentry as well as the humble homes of the rural farmers. 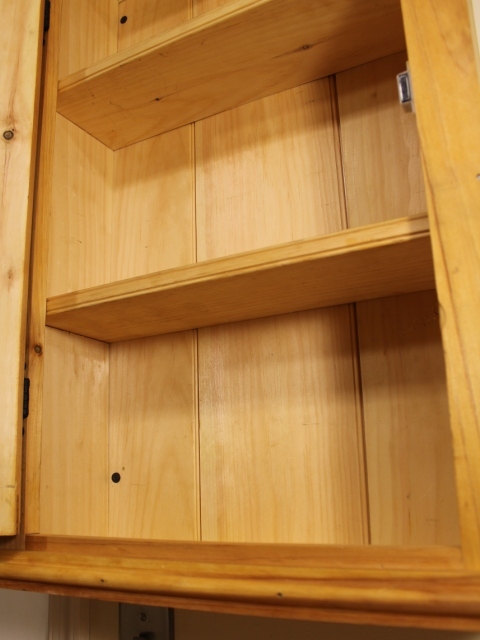 Today, they’re at home in the kitchen, the bathroom, the laundry, the garage and the workshop, providing convenient storage just about anywhere in the home.